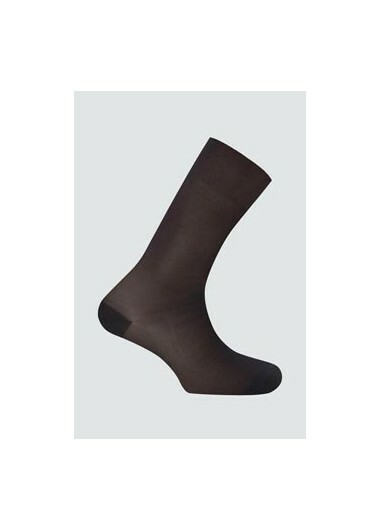 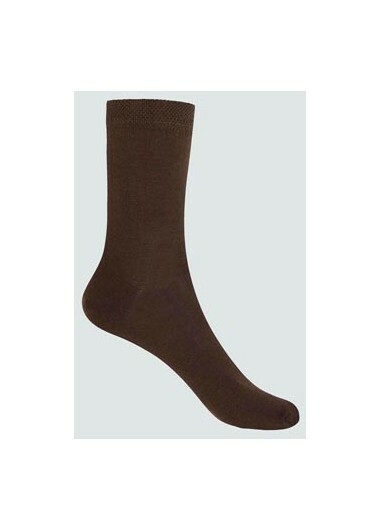 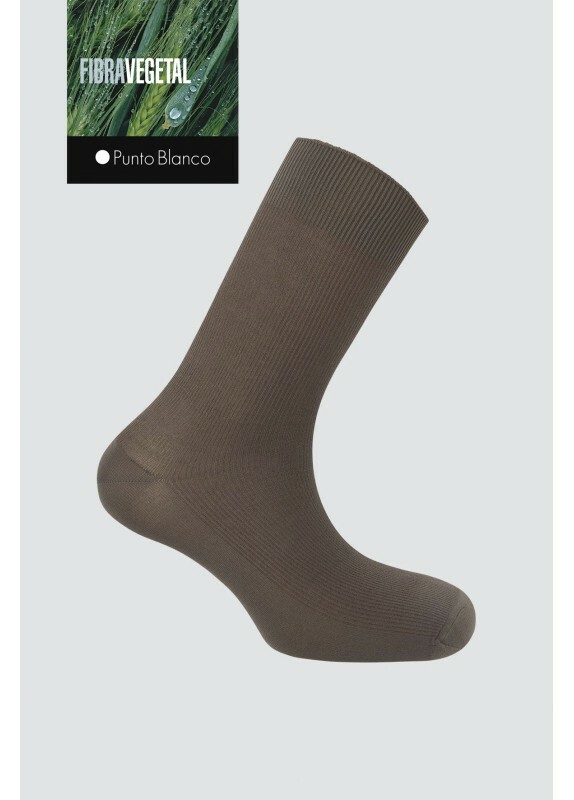 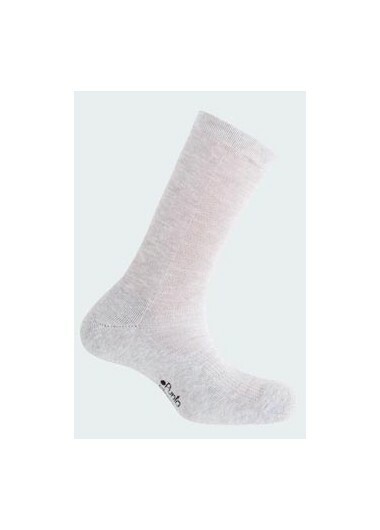 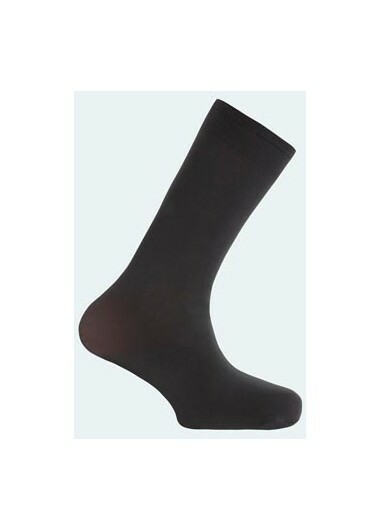 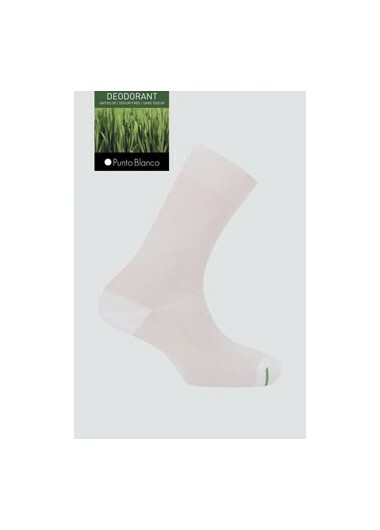 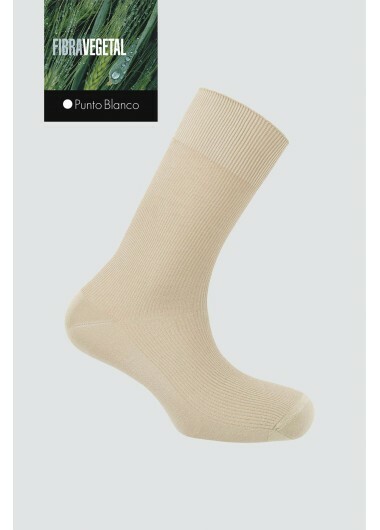 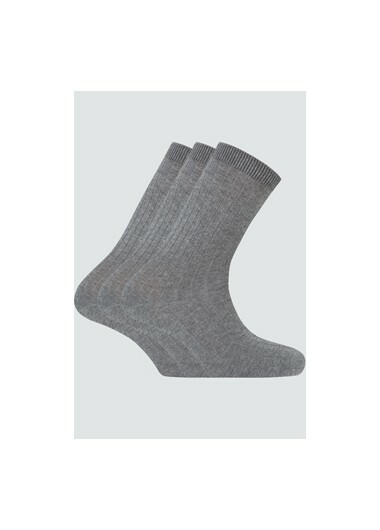 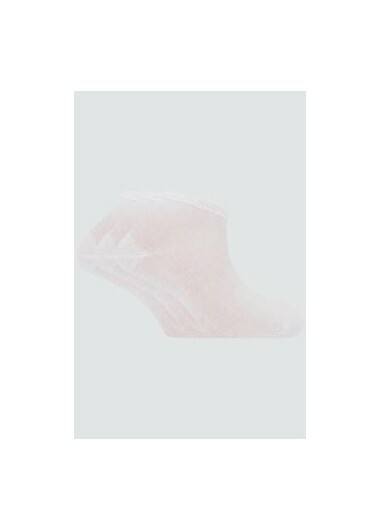 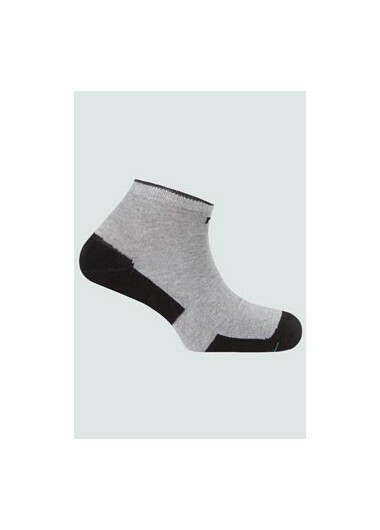 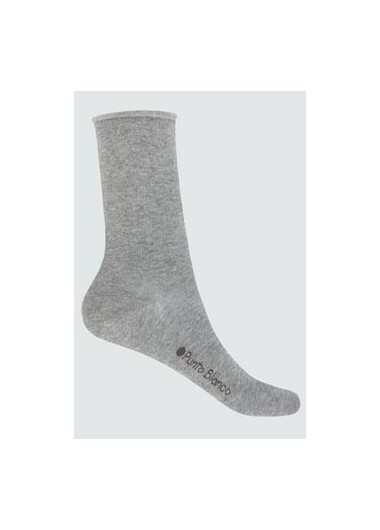 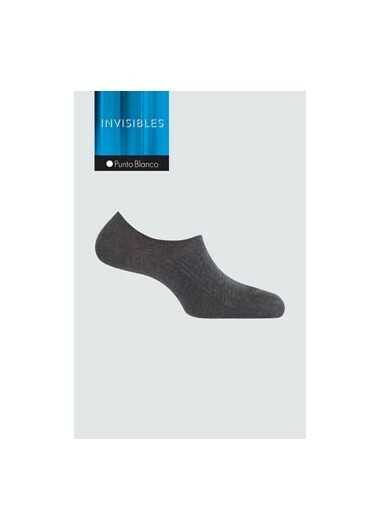 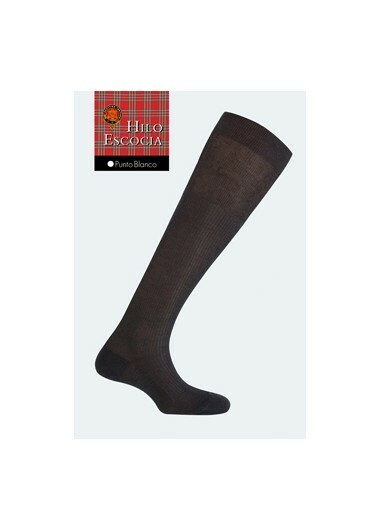 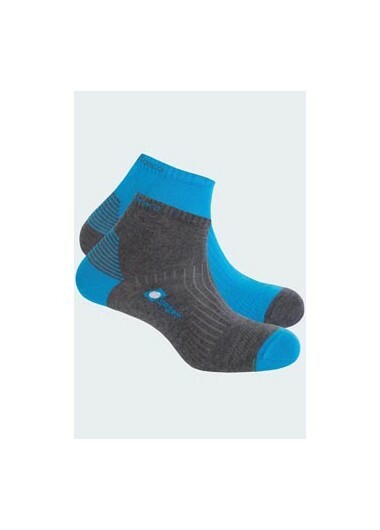 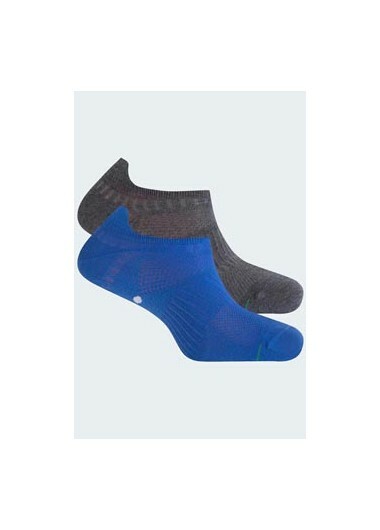 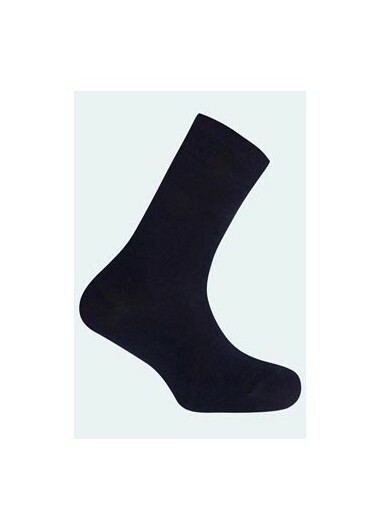 CALCETIN PUNTO BLANCO NATURAL.ES TRANSPIRABLE Y ABSORBENTE, YA QUE LA CARA QUE ESTA EN CONTACTO CON EL PIE ES DE ALGODON JUMMEL Y LA EXTERIOR ES DE FIBRA ARTIFICIAL QUE LE CONFIERE UNA GRAN RESISITENCIA. 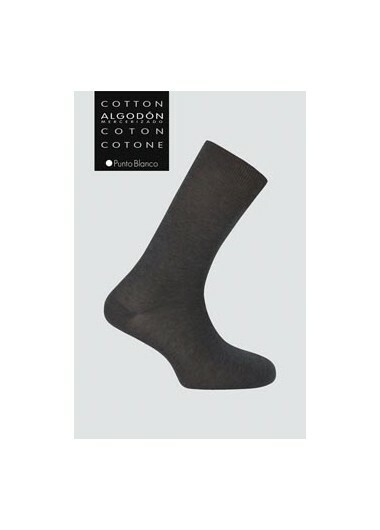 70% ALGODON - 30% POLIAMIDA. 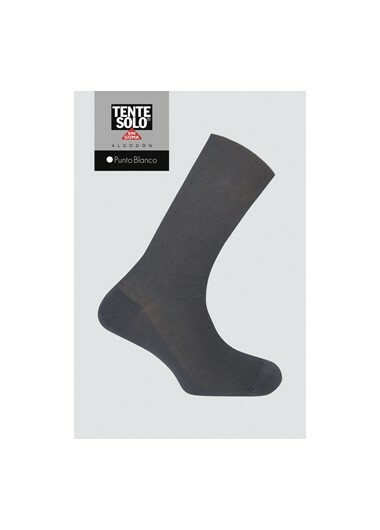 ES TRANSPIRABLE Y ABSORBENTE, YA QUE LA CARA QUE ESTA EN CONTACTO CON EL PIE ES DE ALGODON JUMMEL Y LA EXTERIOR ES DE FIBRA ARTIFICIAL QUE LE CONFIERE UNA GRAN RESISTENCIA.